After several months of preparations, a new factory of an Italian investor, where footwear components will be produced for the EU market, officially opened in Svrljig on February 14. Around 40 people are employed at Euroconfort Jug at the moment, and slightly over 100 citizens of Svrljig will be employed at the company by the end of the next year. – By our local standards, we are satisfied with the conditions and the wages, but also with the relationship to the workers. We finally have the opportunity to work in the place we live in, not far from home, making the costs lower and therefore allowing us to save some money – says one of the employees from Svrljig. The factory was opened with the help of the Development Agency of Serbia, and the subsidy paid to the investor per an employed worker is around EUR 4,700. The factory’s director, Marco Martignago, says that the investment in Svrljig is halfway through at the moment. – We plan to invest EUR 400,000 and to employ over 100 workers from Svrljig by the end of 2020. I especially want to thank the local self-government for their great support, but also our current employees, who I hope will remain a part of our team for a number of years – Martignago said. The company was founded in 2014. 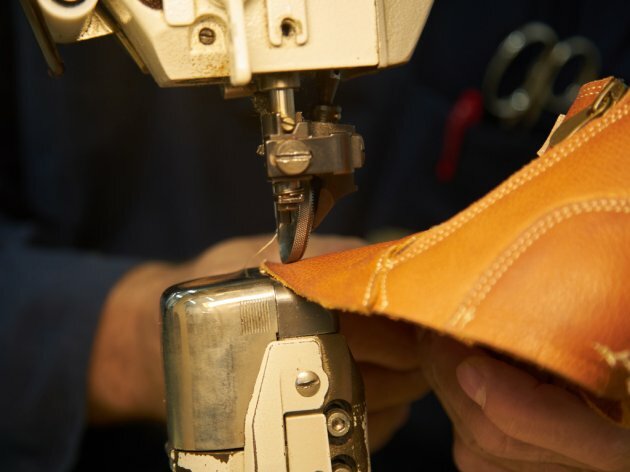 Together with the facility in Belgrade, around 3,500 pairs of footwear are produced each day and exported primarily to the EU states.